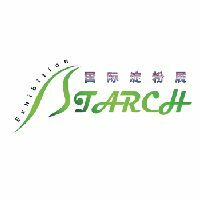 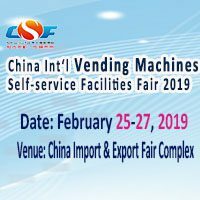 China Int’ l Vending Machines and Self-service Facilities Fair 2019 (China VMF) is one of the leading international vending machine fair in Asia, gathering the foremost vending brands in China. 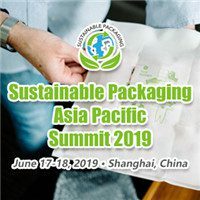 Having been held for consecutive six years, the show is highly recommended by insiders, professional institutions and the media at home and abroad. 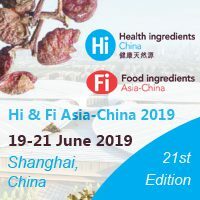 With South China–one of the most promising regional market–as its setting, China VMF is a wonderful place for overseas vending companies to find their first pot of gold in the country!